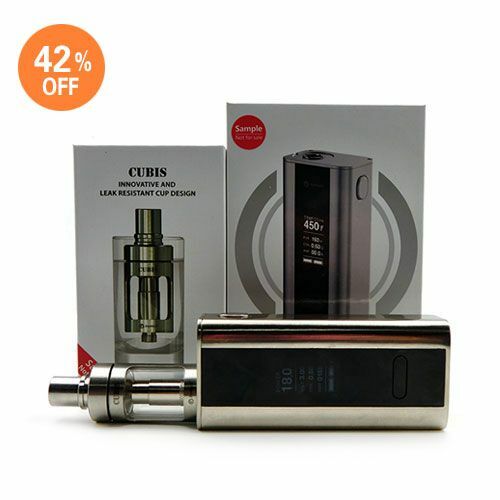 The Joyetech CUBIS and CUBOID are now on bundle sale! Totally you save US$40! This buddle sale is valid till 31st January 2016. Visit our site to buy the newest Joyetech CUBIS and CUBOID complete kit. 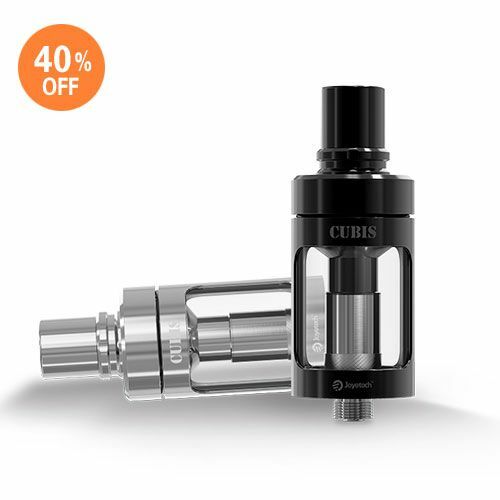 We’ve also marked down the separate price of the CUBIS Atomizer, and the CUBOID 150W Box MOD! Click the items below to order. Vendors just drop an email to info@ave40.com to set up a wholesale account and discounted wholesale price.